Campaigners in Northamptonshire have raised serious concerns about the impact on disabled people of the growing financial crisis enveloping their county council. 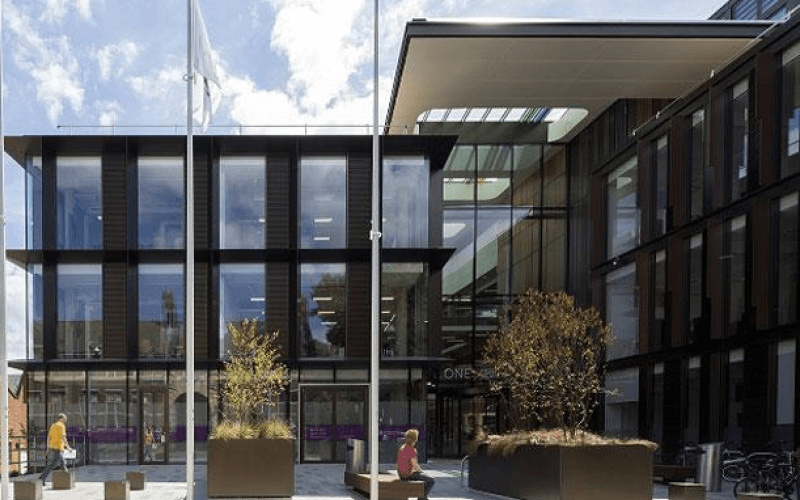 Northamptonshire County Council announced this week that it will need to find up to £70 million of savings in the current financial year, from a budget of about £440 million. And last night (Wednesday) councillors were due to agree the priority areas they intend to protect from further cuts, with documents suggesting the first priority would be “keeping vulnerable people safe”, followed by “keeping people who are not classified as vulnerable, safe”, and then “complying with statutory duties where there is [no]risk of harm”. Last week, the council issued its latest section 114 notice, which warns of the risk of an unbalanced budget. 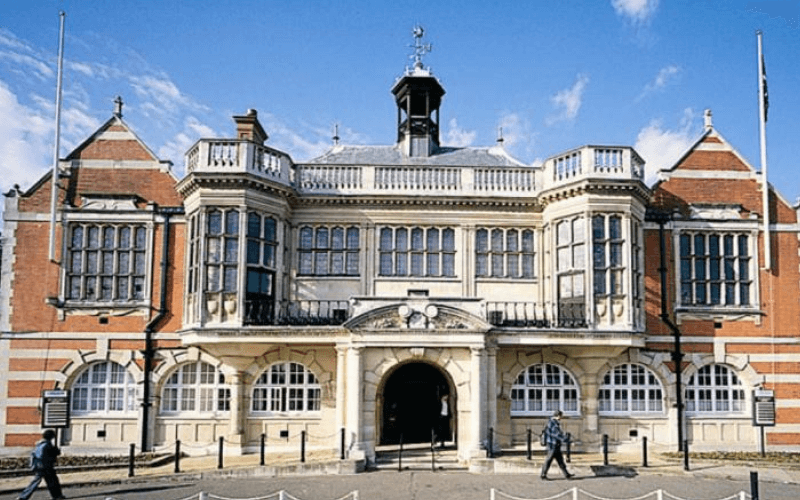 The council effectively – although not technically – declared itself bankrupt when it issued a previous section 114 notice earlier this year. Another meeting of the full council next week will discuss and approve the council’s response to the latest section 114 notice, with the council’s cabinet agreeing the council’s spending priorities on 14 August. With adult social care now accounting for nearly 40 per cent of council budgets, there are growing concerns about the impact of the financial crisis on disabled people, despite its legal duty to meet all “eligible” care needs. Ian Davies, a founder member of the pioneering self-advocacy organisation Northamptonshire People First (NPF) – which was set up in 1990 and was previously called Central England People First – said he was concerned about the impact of the council’s financial crisis on disabled people in the county. He said: “It doesn’t matter where you are, in the home listening to the news on the TV or on the streets talking to local residents, wherever you go you always hear some talk of what’s going to happen and what they think might happen. He said he also feared for the future of NPF, the only remaining self-advocacy group run by people with learning difficulties in the county. Davies said: “We can be very proud of ourselves to be where we are at the moment, but it is what happens after today. He also said that bus services in the county had been cut after council funding was withdrawn, which would also have a significant impact on many disabled people in Northamptonshire. Kelly Edwards, NPF’s office coordinator, said the organisation’s service-users were now having to pay more in care charges, while others were having their support packages cut, because of the council’s financial problems. And she said that council funding for another support service had been cut, creating greater pressure on NPF. She said: “We have had a few conversations with people who live independently and rely on that service. “They don’t know how they are going to deal with their paperwork and their benefits and their finances.